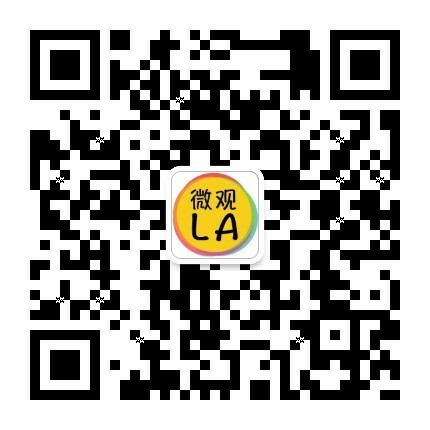 Great Wall Security Group is a dependable and professional security group with armed & unarmed security, Security officers training and investigations managed by an experienced team which is licensed and bonded by California Bureau of Security and Investigative Services (BSIS). Great Wall Security Group is a vital link in deterring criminal activity and threats against the clients we serve. To meet these demands we provide the most highly motivated and trained security personnel in our industry. 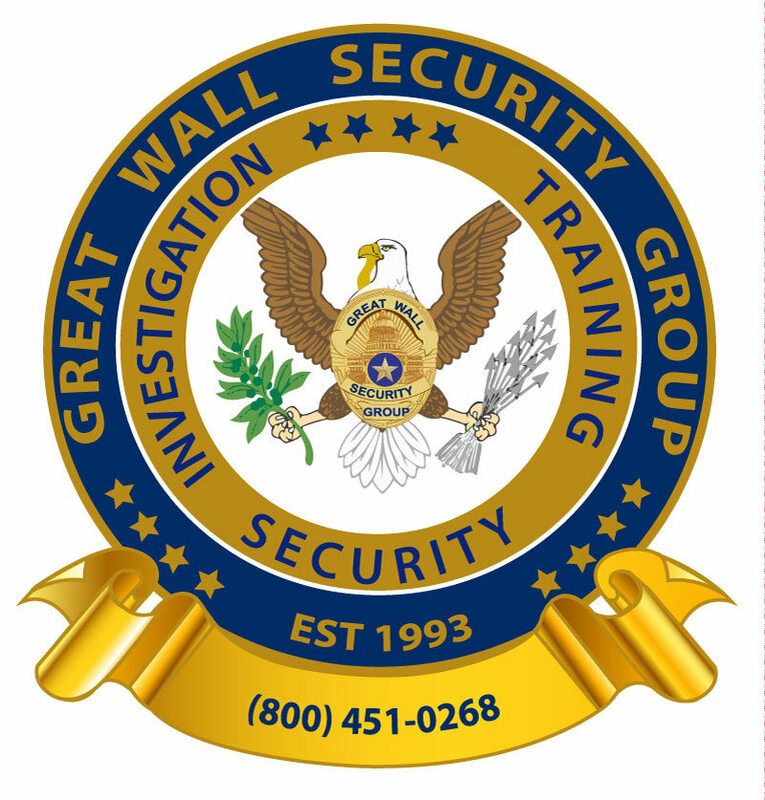 Great Wall Security Group management staff, including the founder, has prior working experience with the DHS, F.B.I., D.E.A., U.S. Secret Service, and numerous state and local law enforcement agencies across the United States and are currently networking with several international agencies as well, They are licensed, trained, experienced, friendly, knowledgeable and hard working. They have completed a thorough interview process to ensure the right person is responsible for your safety.